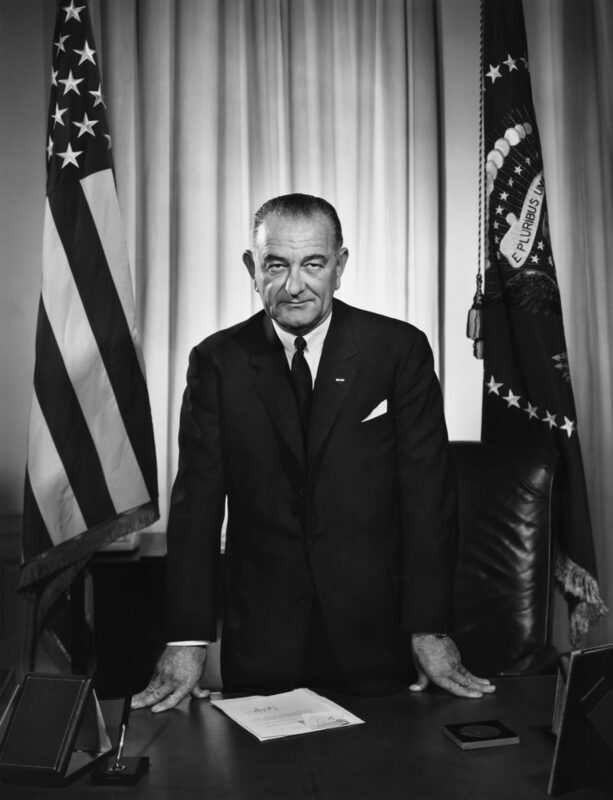 Who Is President Lyndon B. Johnson? 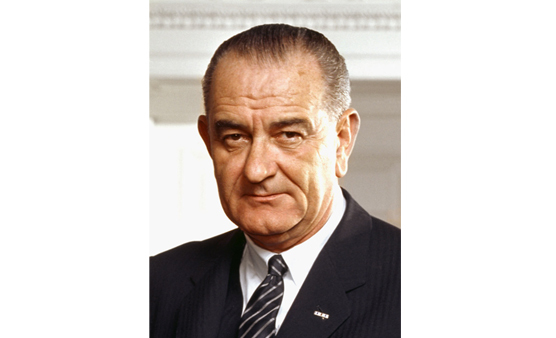 Lyndon Baines Johnson was the 36th president after his predecessor John F Kennedy was assassinated in 1963. 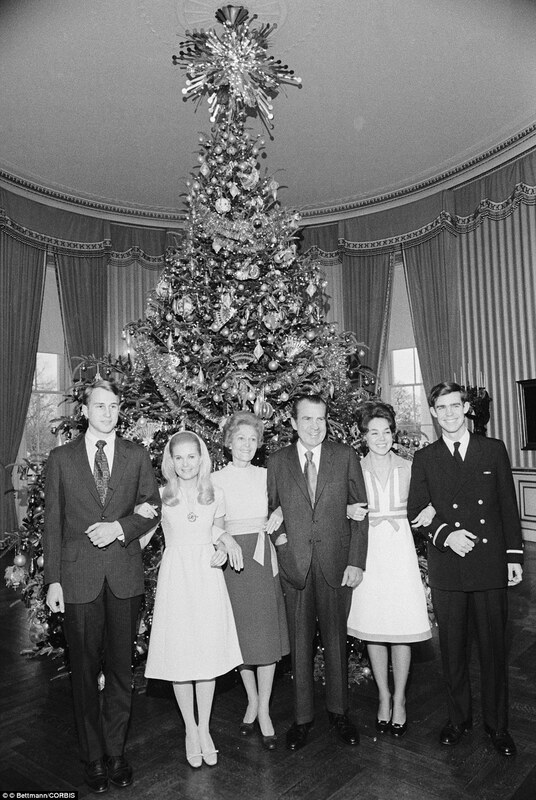 Johnson was vice president in the government, and vowed to rush from one hour plane after Kennedy’s death. He was reelected to the completion of the term for another four years. In his government he developed the doctrine of the Great Society (Great Society) conducted reforms such as Medicaid and Medicare, and the Civil Rights Act among others. However, he is best known for the Vietnam War, and his inability to get the US of this. He was born on August 27, 1908 and died on January 22, 1973. He held the presidency between 22 November 1963 and 20 January 1969. 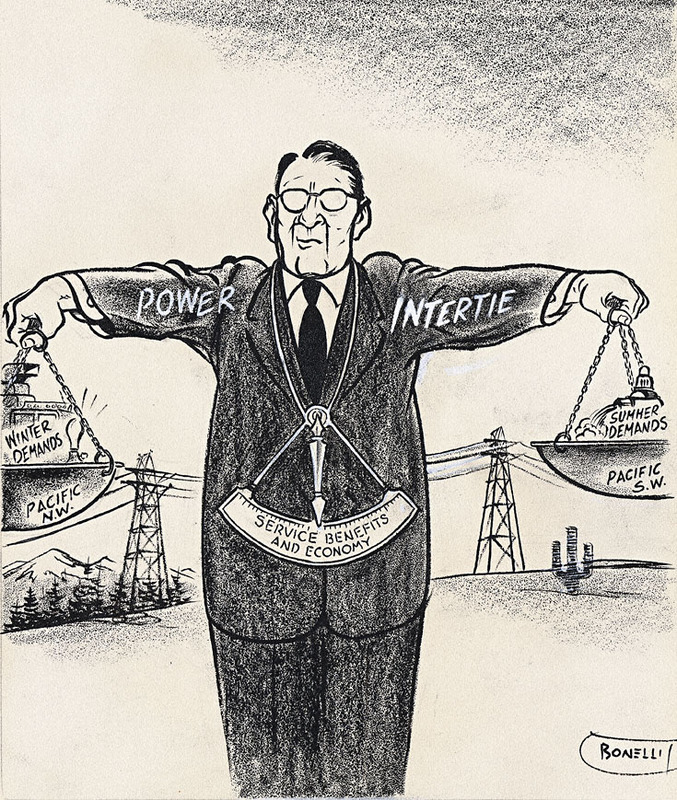 Elected in 1964, as initially replaced by law in office President killed, as required by law, was elected in 1964, at the polls, and refused to run again for a second electoral term. 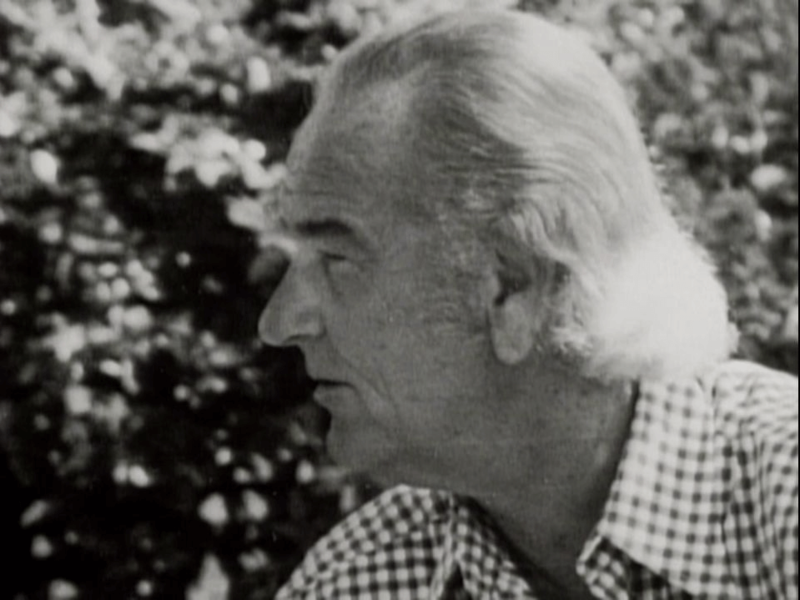 Lyndon Baines Johnson was born in Johnson City, a community of Central Texas, which was named after some of his relatives. He was the eldest of five children was Sam Ealy Johnson Jr. (1877-1937), a farmer, businessman and state legislator, and wife, Rebekah Baines Johnson (1881-1958). On November 17, 1934, he married Claudia Alta “Lady Bird” Taylor (1912-2007), a Texan with whom he had two daughters, Lynda (1944) and Luci (1947). He died of a heart attack on November 22, 1963, at age 64, at his Texas ranch. 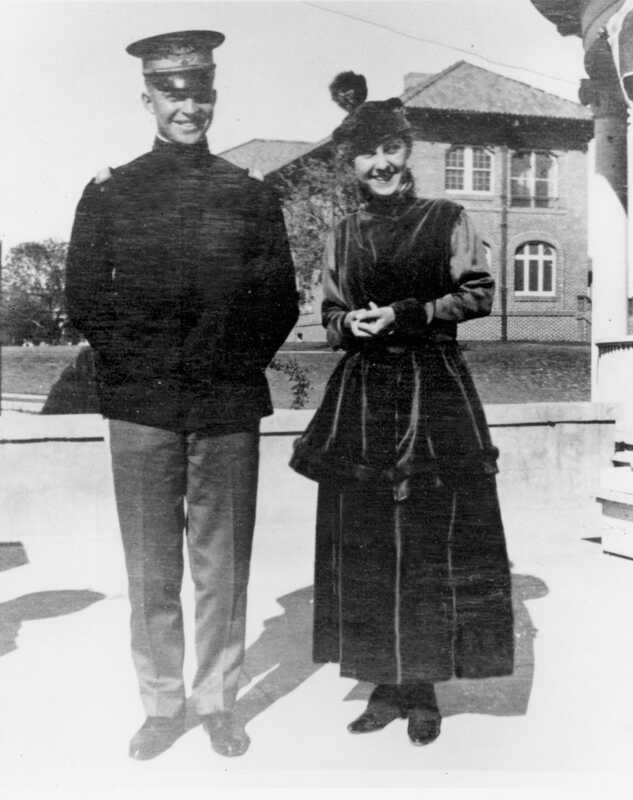 He graduated from Southwest State Teachers College (now Texas State University-San Marcos) in 1930. To pay for his studies, he worked as a teacher in a school for children Mexico-Americans in South Texas. His experience there made him understand the consequences of poverty and racial discrimination, and awoke him the motivation to find solutions to these problems. In 1931 he went to Washington as representative Secretary Richard Kleberg Texas, where he demonstrated his ability to make contacts with politicians amicably. In 1935, Johnson returned to Texas with the position of director of the National Youth Administration, a federal program aimed at young people looking for jobs or volunteer work during the Great Depression. 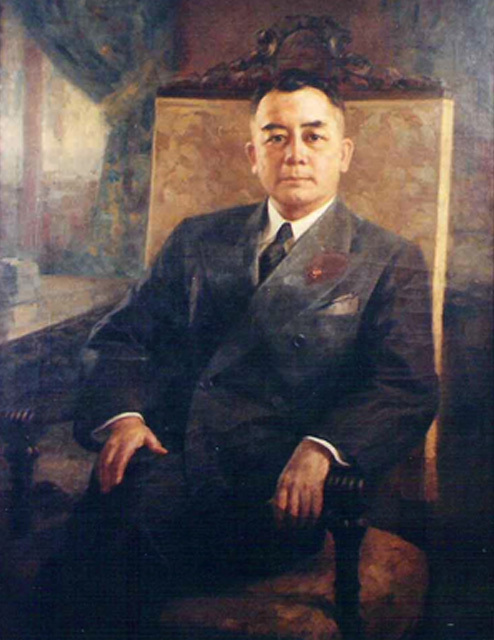 In 1937 he was elected to the United States House of Representatives, and re-elected five times to the charge. He was the first member of Congress who voluntarily joined the army in the Second World War in 1941, serving as a Navy lieutenant. He was called to Congress again in 1942. 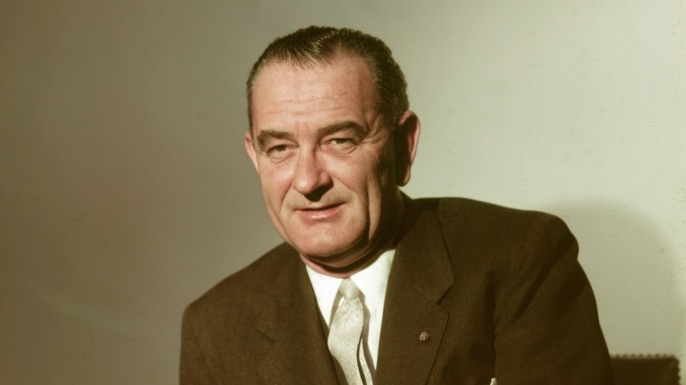 In 1948, Johnson was elected senator for the Democratic Party. In 1953, at age 44, he became the youngest leader of the minority in Congress. Two years later, the Democrats became the majority and Johnson becomes the leader of the congressional majority. Your ability to negotiate and unite his party around laws and policies with Republican President Dwight Eisenhower (1890-1969) earned him even more notoriety in Washington. 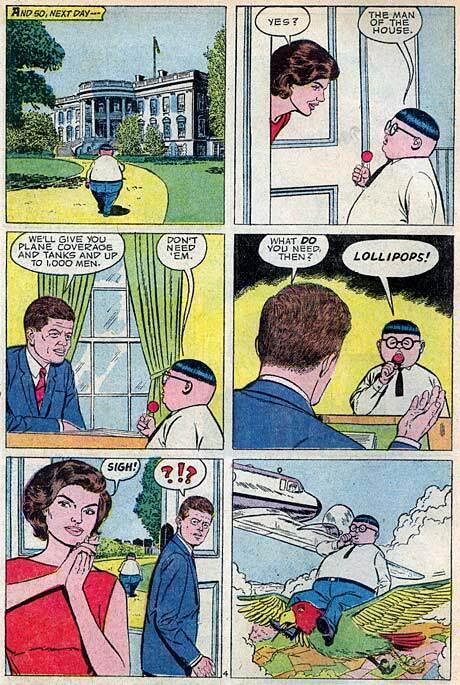 In 1960, John F. Kennedy, the Democratic Party nominee for president asks him seconder on the ballot as vice president. With the support I had from southern conservatives marked a balance to the liberal north, achieving a narrow victory over Republican Richard Nixon, who would succeed him in power years later ..
With Kennedy’s death in 1963 holds the position of president. 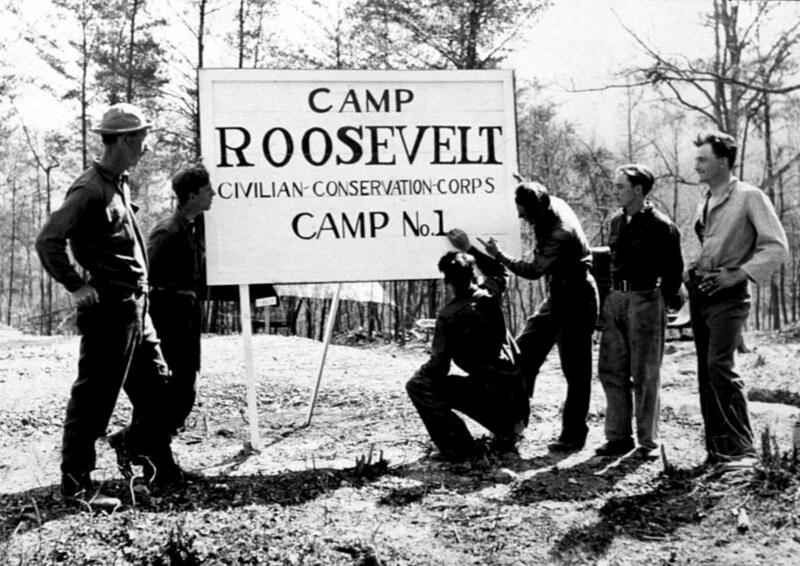 Its mandate is highlighted by the social reforms he called the Great Society for all Americans, among which included changes in education, health, and above all, racial discrimination. The failure of the policy on the Vietnam War brought a decline in his popularity and great reviews despite its advances in the internal politics of the country and economic progress to which he contributed. As the three presidents who preceded him, Johnson creíaq sacrificing the need for resources to stop the spread of communism in the world. By 1968, the number of US troops in Vietnam had increased from 16,000 in 1963 when he took office, more than 500,000, with no positive results. 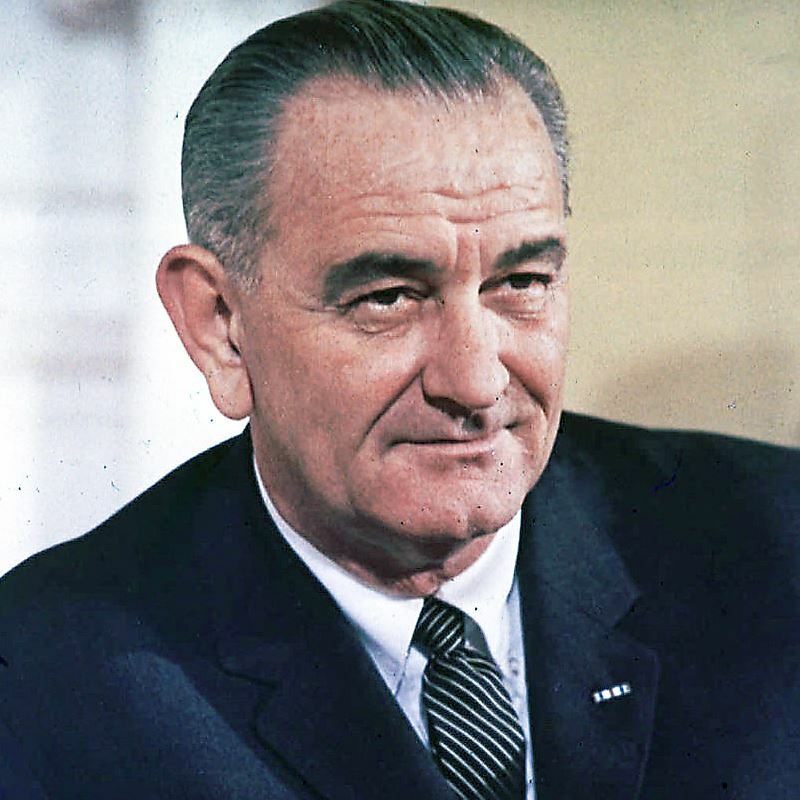 Given the unpopularity of his government, Johnson said on March 31, 1968: “I must not seek, nor accept the nomination of my party for another term as president.” Although he wanted, he said, he focuses on peace efforts, the last months of his government passed pursued by the ghost of defeat in Vietnam. When he transferred power to Nixon, he retired to his Texas ranch where he established his presidential library.